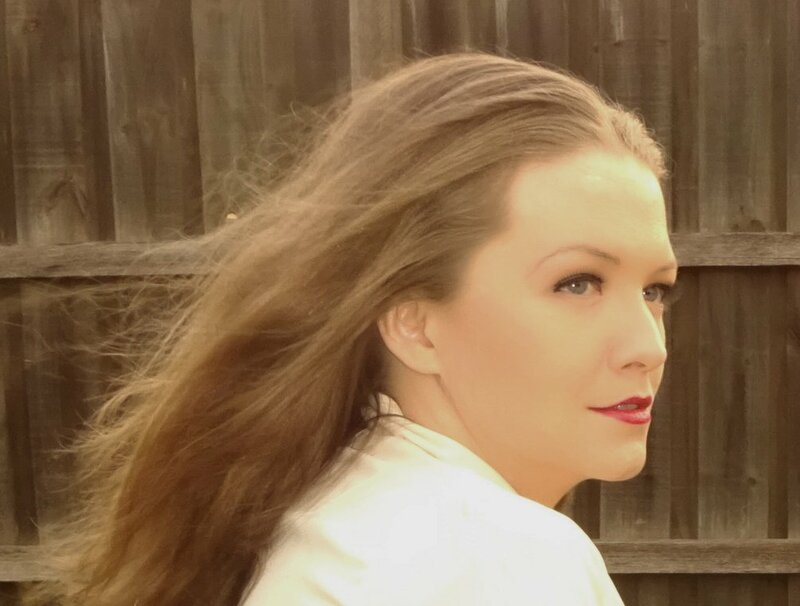 Tara-Lynn Sharrock is a self-taught, versatile artist with a voice to match any genre, any style, any occasion - with the power of Celine Dion, and the delicacy of Enya. 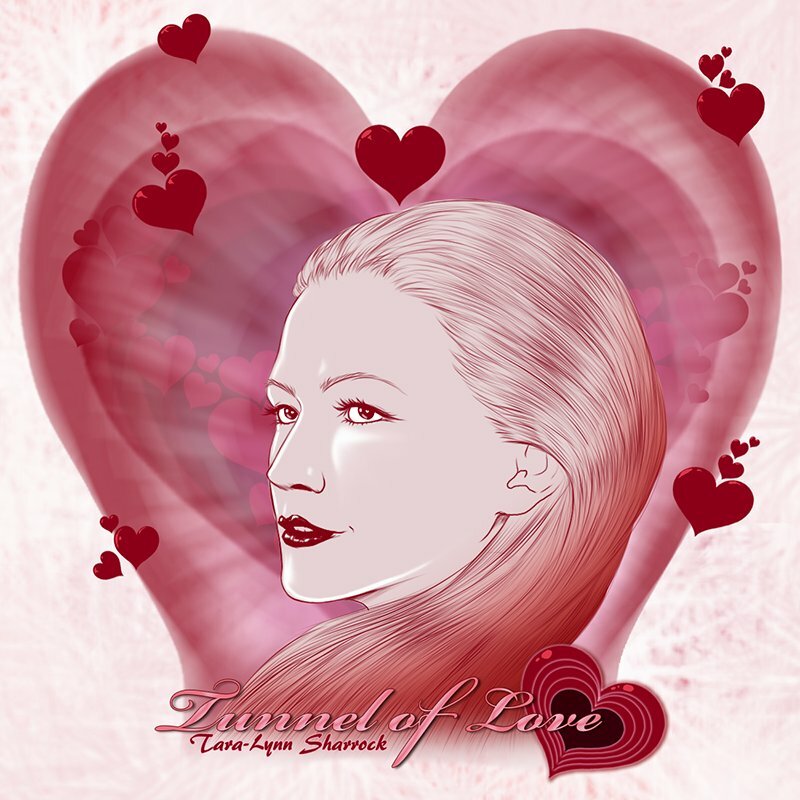 Tunnel of Love is a joint project written by Patrice Larkin and sung by Tara-Lynn Sharrock. Tunnel of Love is an upbeat love Song. The words describe the feelings that two people have, when they first meet and fall in love. When writing the song, Patrice created the beat throughout the bass then the words Tunnel of Love, and from there the song flowed on. Tunnel Of Love was written by Patrice Larkin and sung by Tara-Lynn Sharrock. It was Recorded by Michael Gerrish at Starmist Studio in Chernside Park, Melbourne. The final mix was completed by Andrew Kerridge. Patrice Larkin comes from a musical background, she started playing the piano at the age of four and at the age of 18 she attended The Conservatorium Of Music at Melbourne University. Patrice taught piano for years, but in her late 20’s she decided she needed a change and worked various different jobs. Nine years ago when Patrice lost her 16 year old daughter Gabby from a rare cancer, she returned to playing the piano which she hadn’t touched for years and started writing songs. 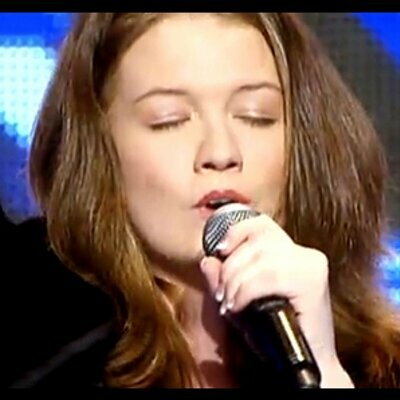 The Tunnel Of Love is a fairly recent song from Patrice. Tara-Lynn Sharrock was born in South Africa, 1986. Her love of music was first apparent when her mother noticed her bopping in time to the radio at six months old. After turning the music off, discovering that this saddened Tara-Lynn, her mother turned it back on and Tara-Lynn continued bopping in time, to the beat of a different song. Tara-Lynn moved to Australia, aged five, where her love of music continued to grow. She taught herself to sing by singing along to every English Celine Dion album ever released and aurally picking up the same techniques as used by the well-known vocalist. ‘Tunnel of Love’ is available now in digital stores.